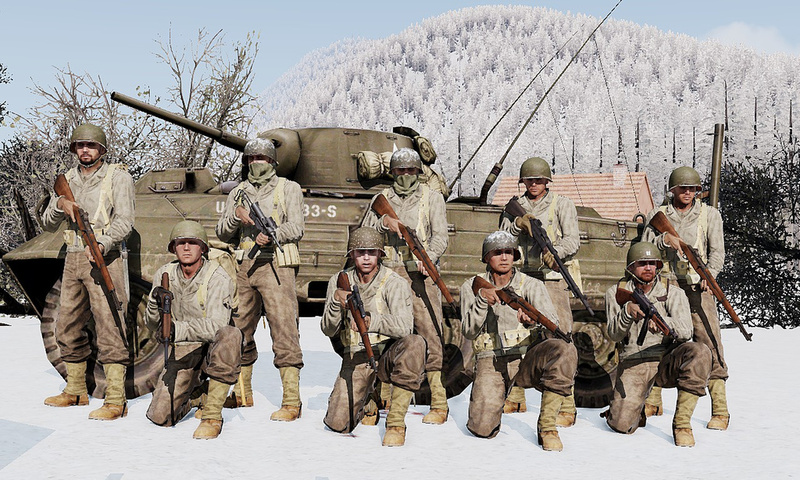 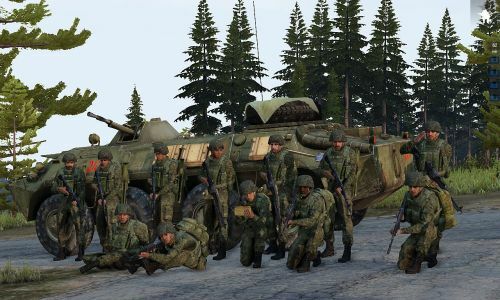 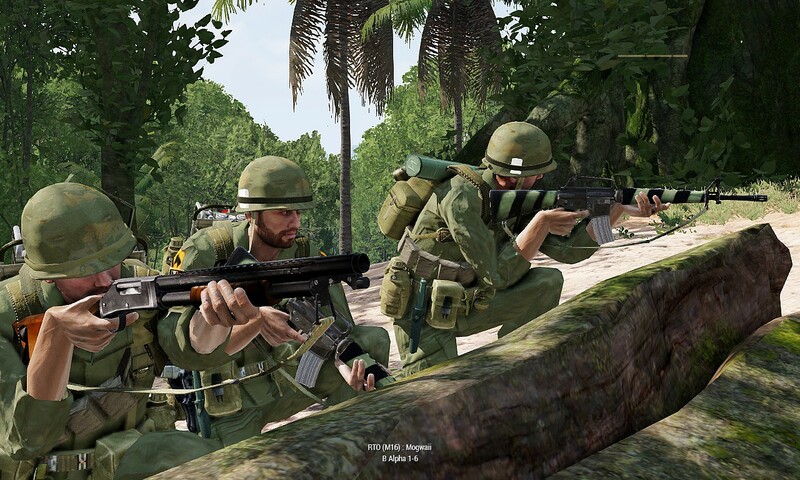 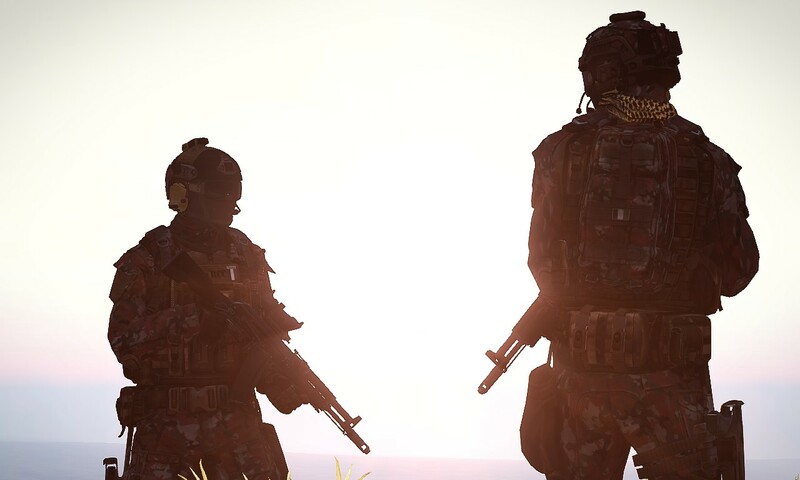 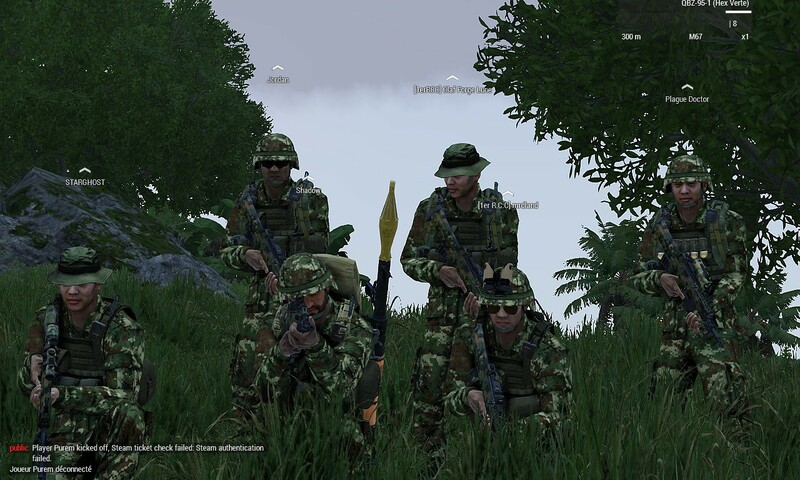 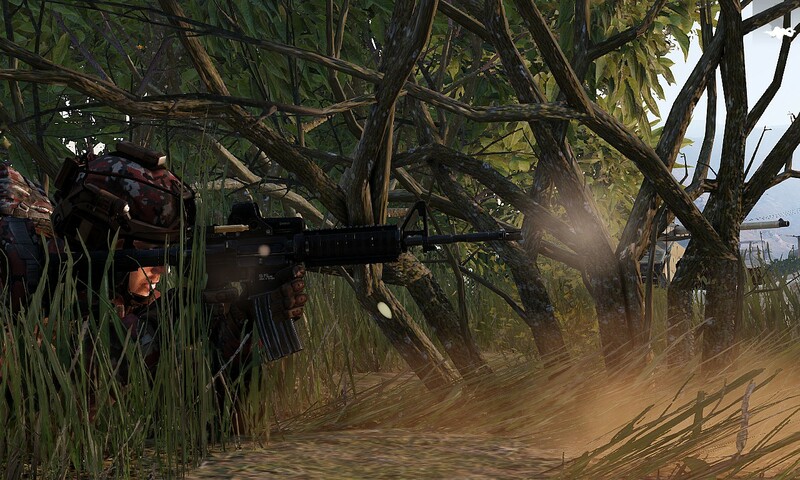 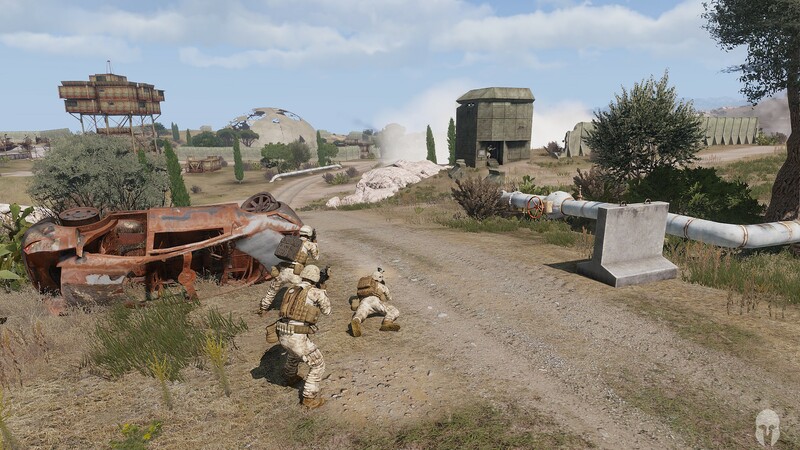 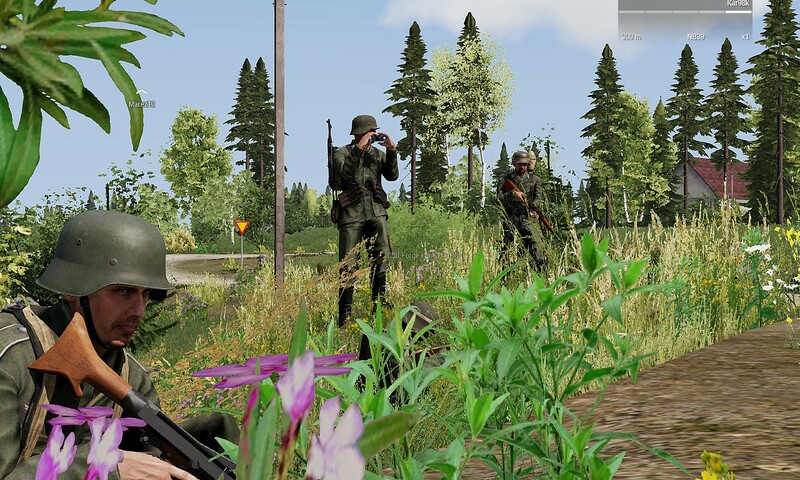 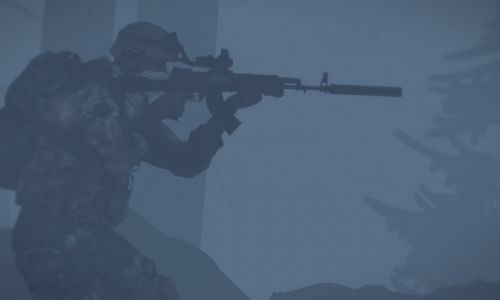 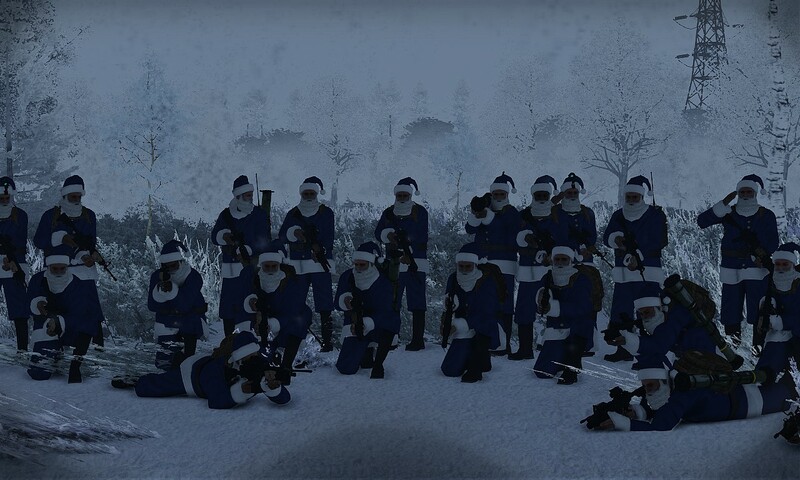 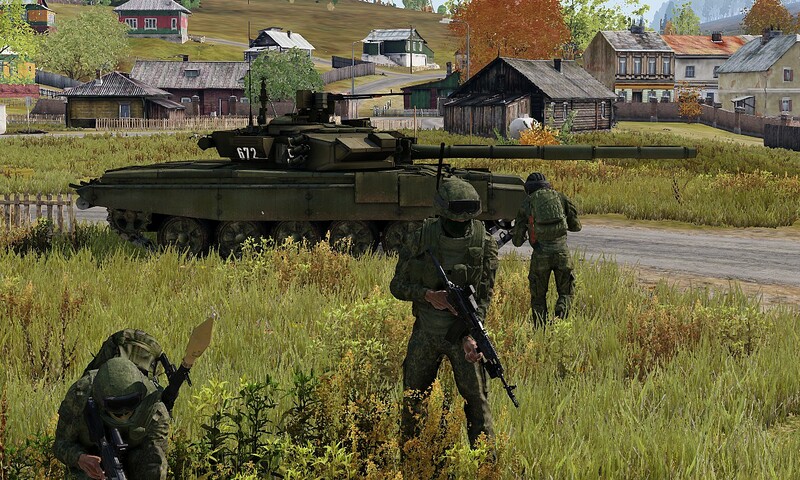 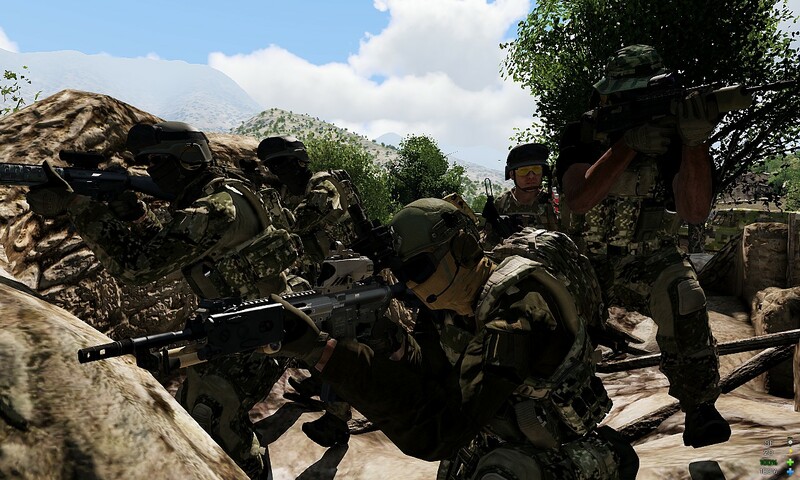 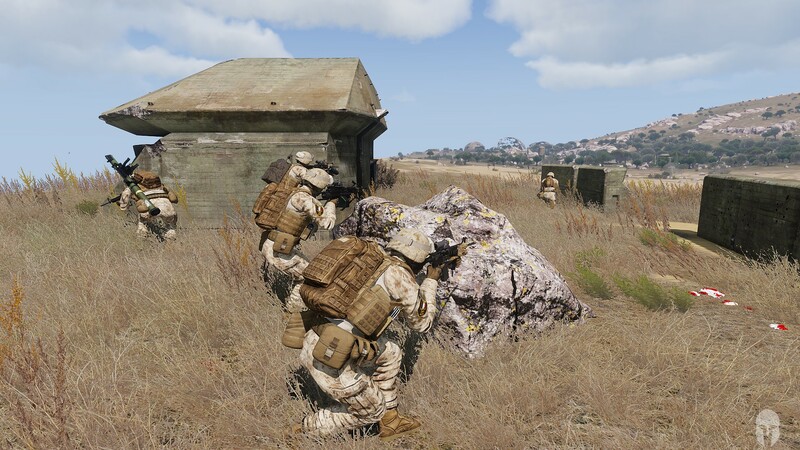 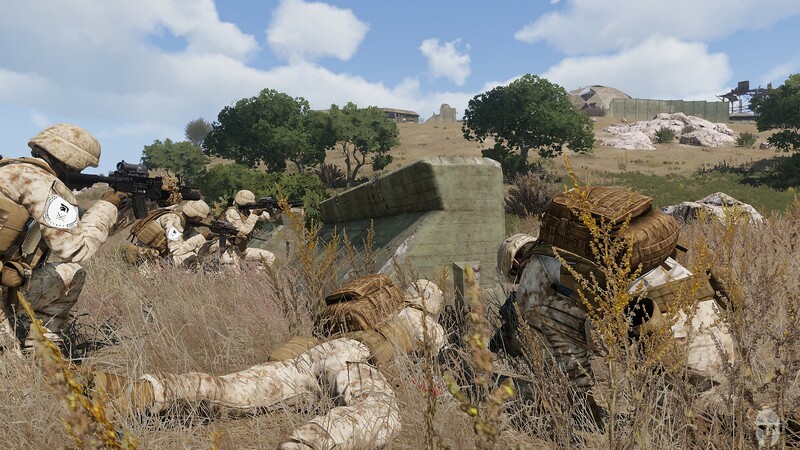 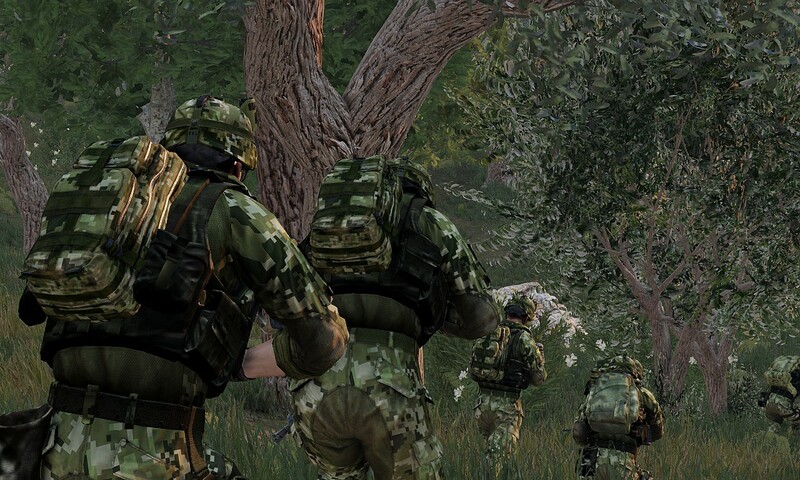 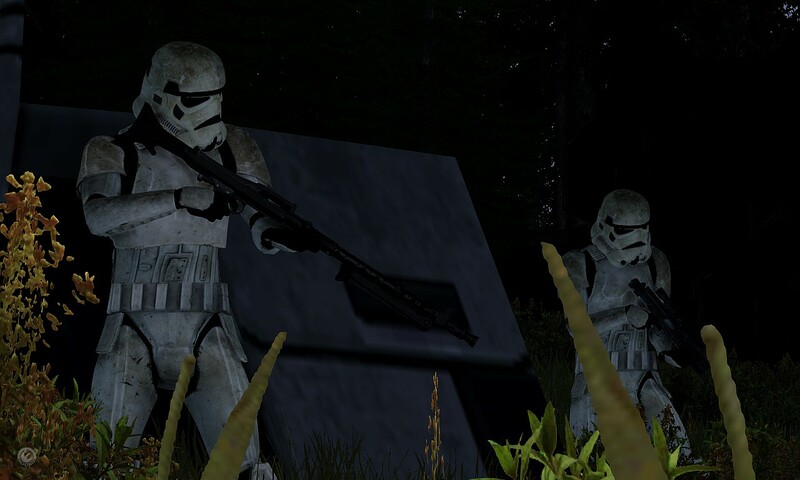 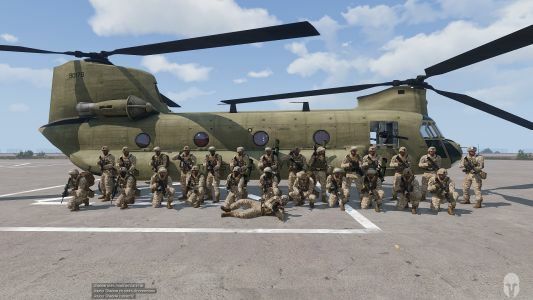 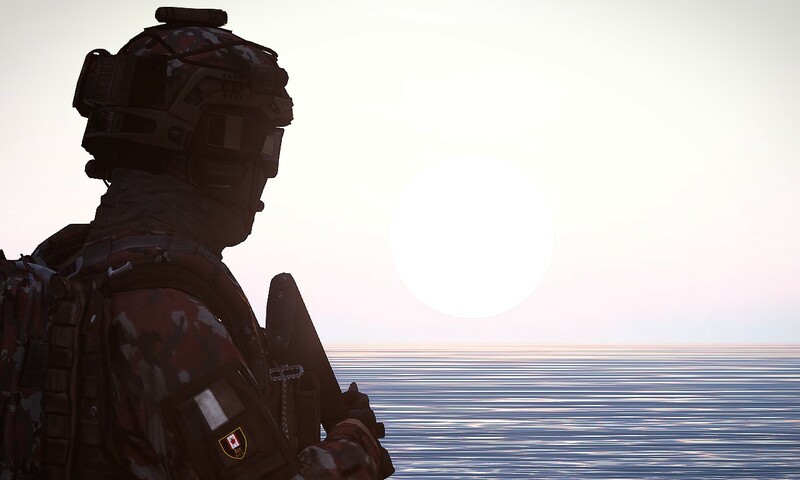 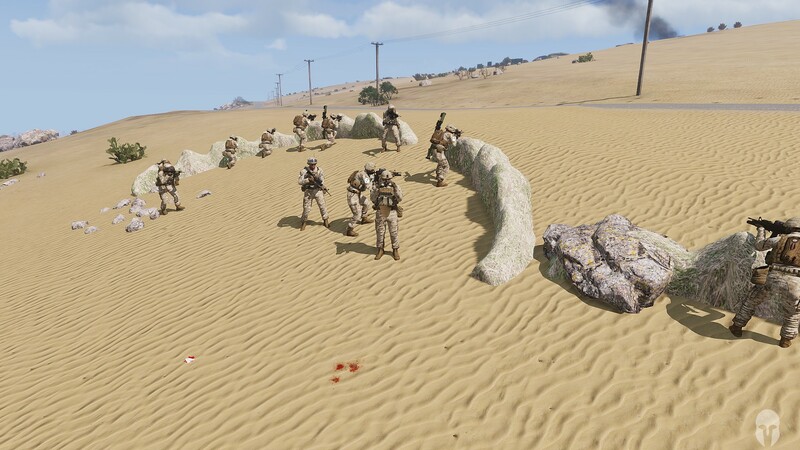 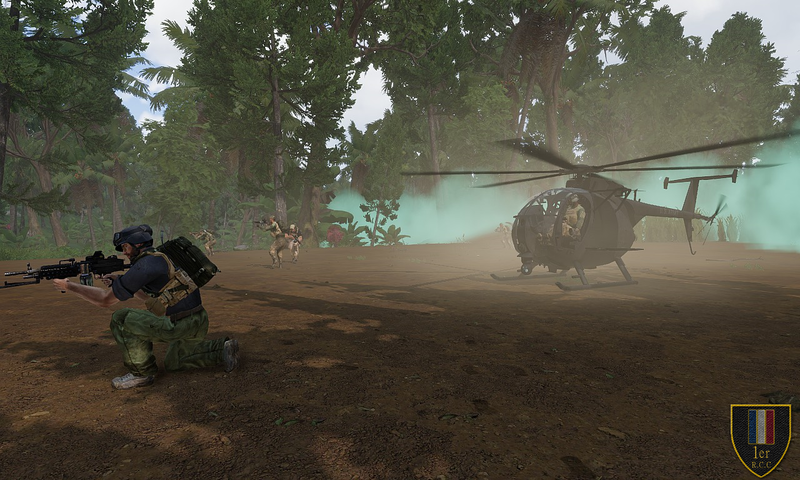 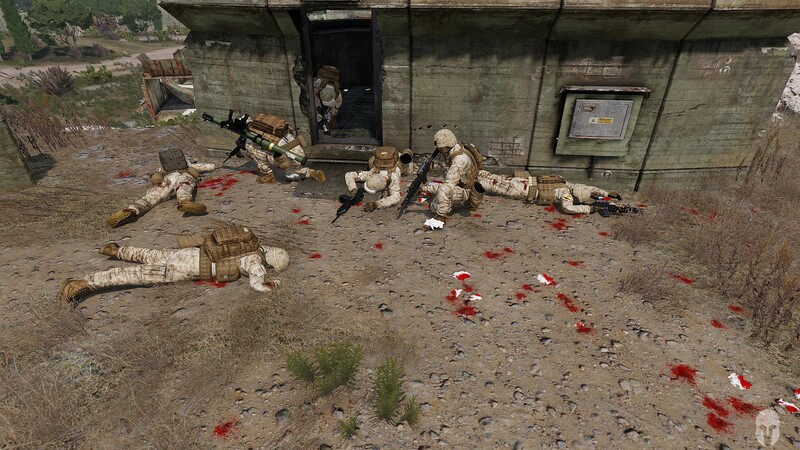 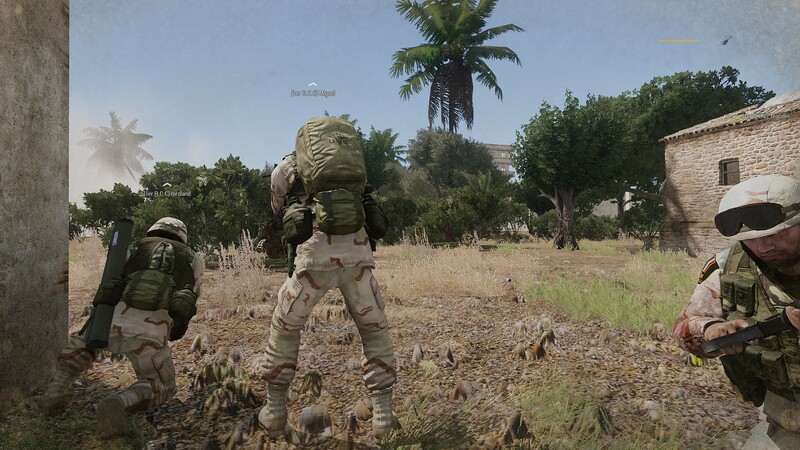 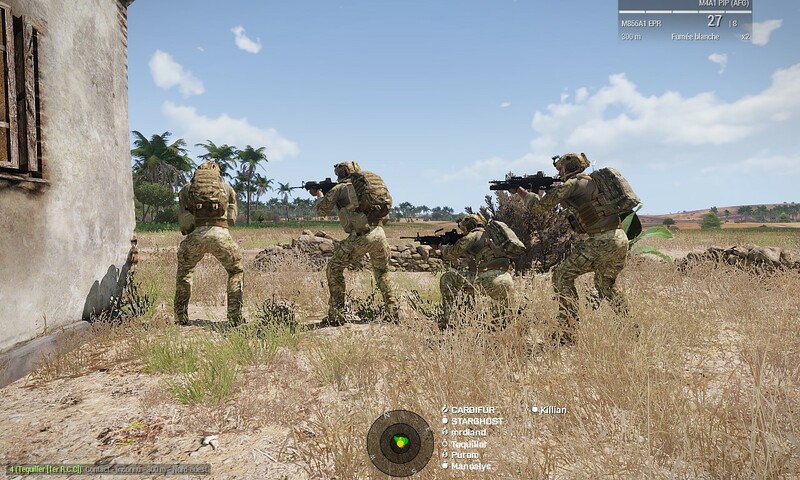 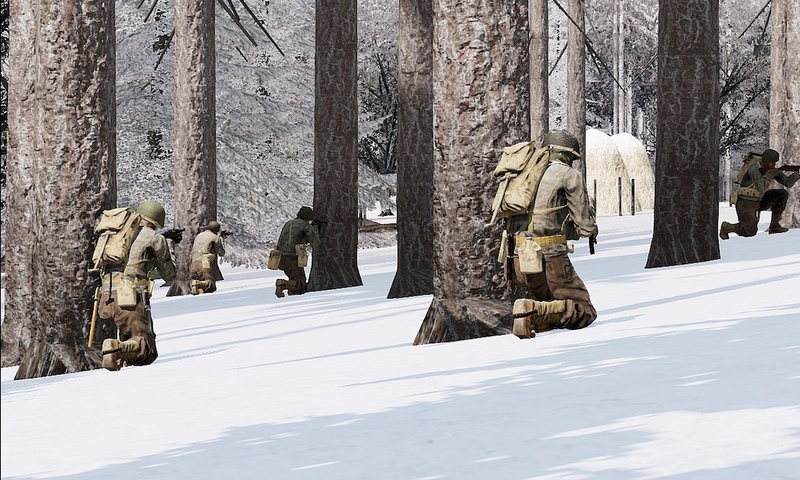 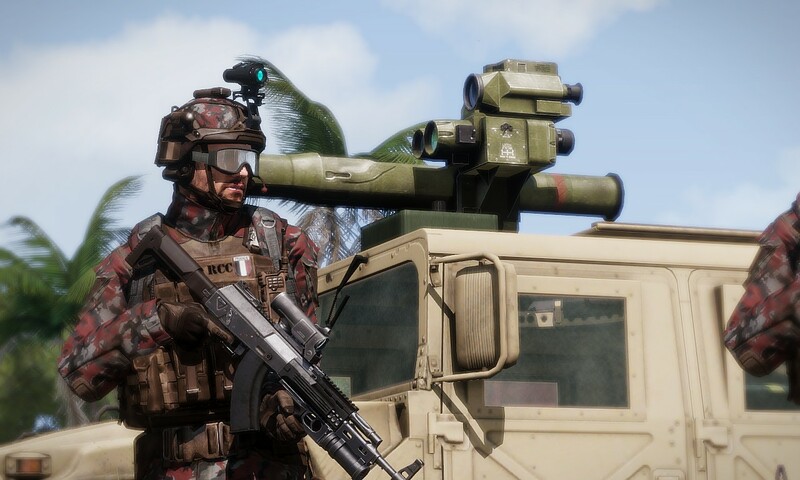 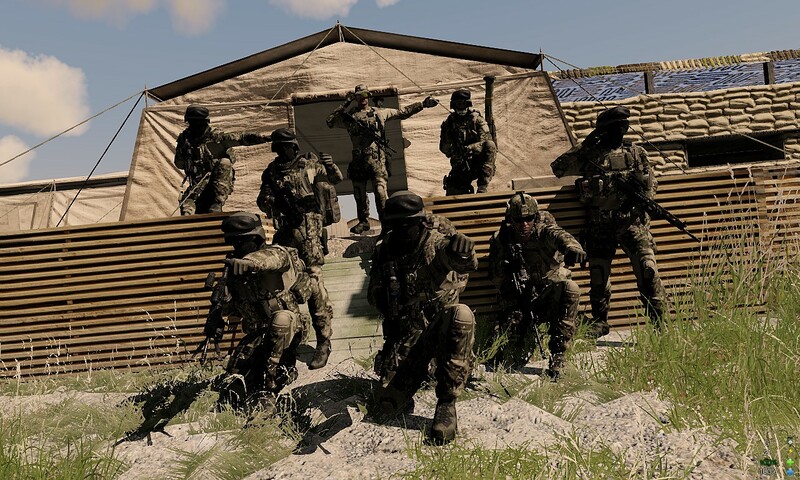 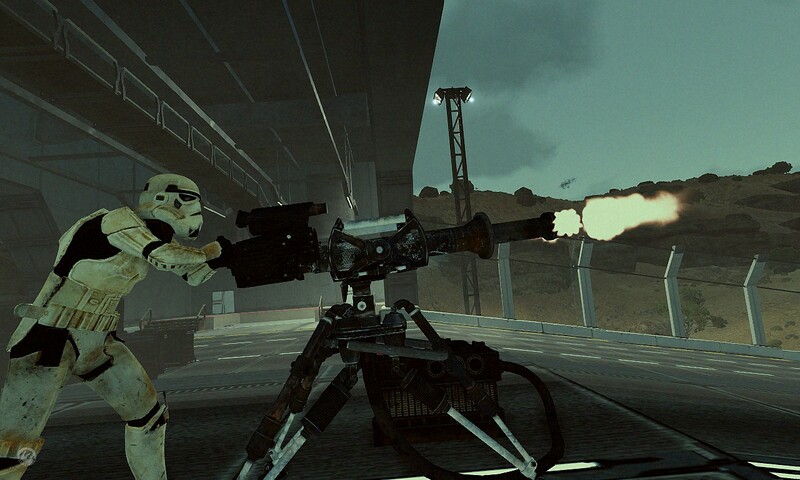 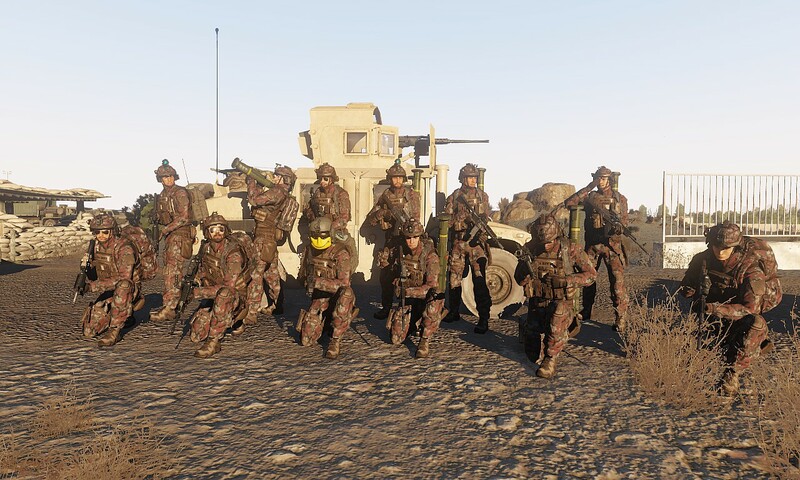 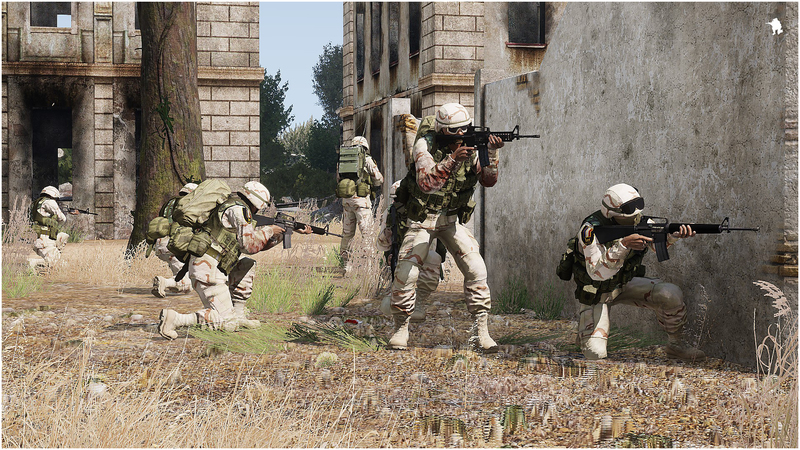 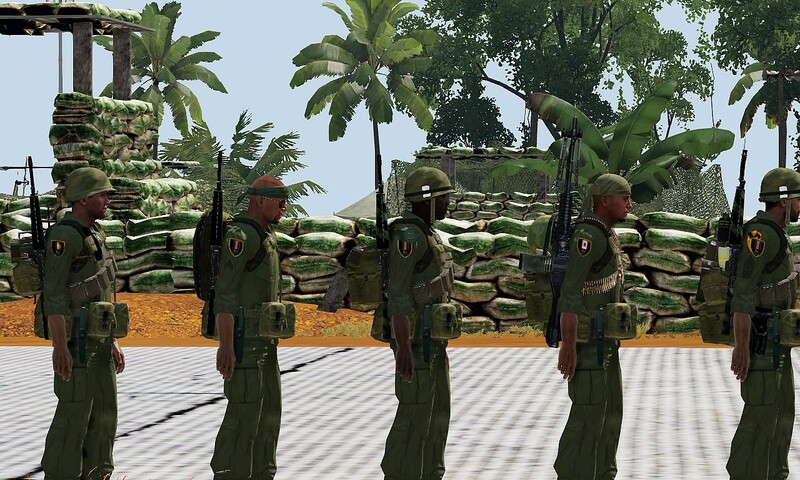 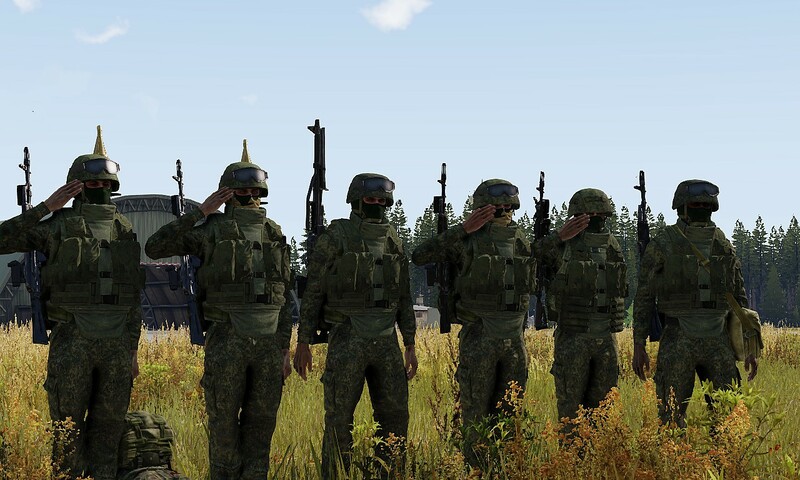 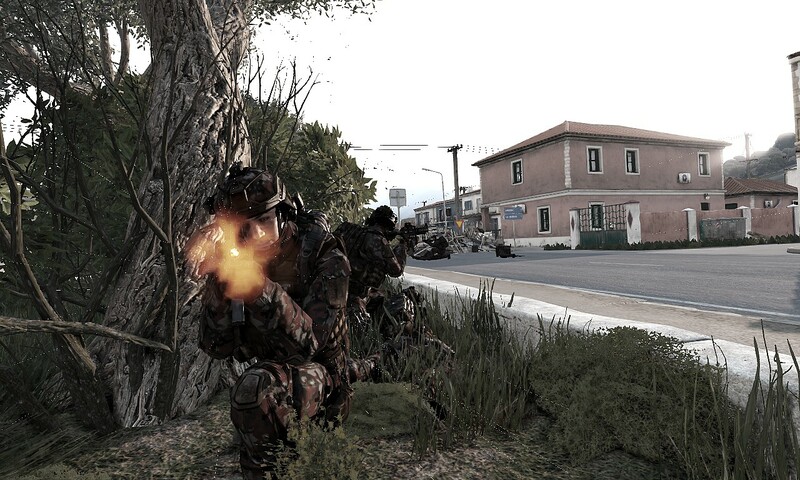 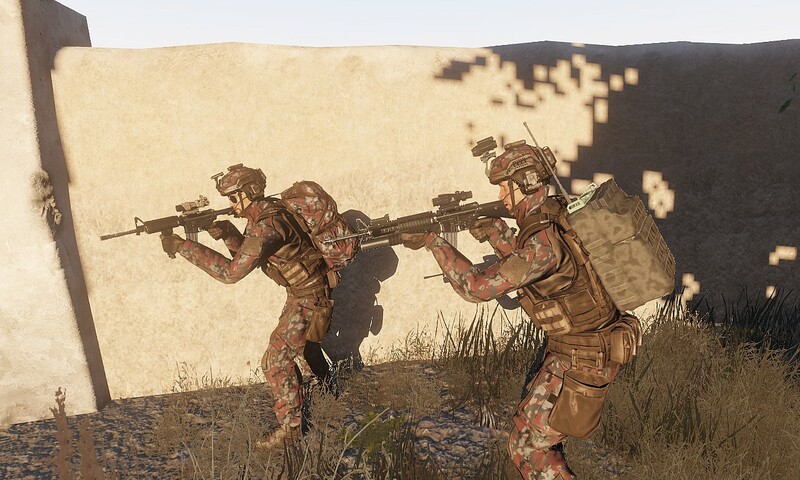 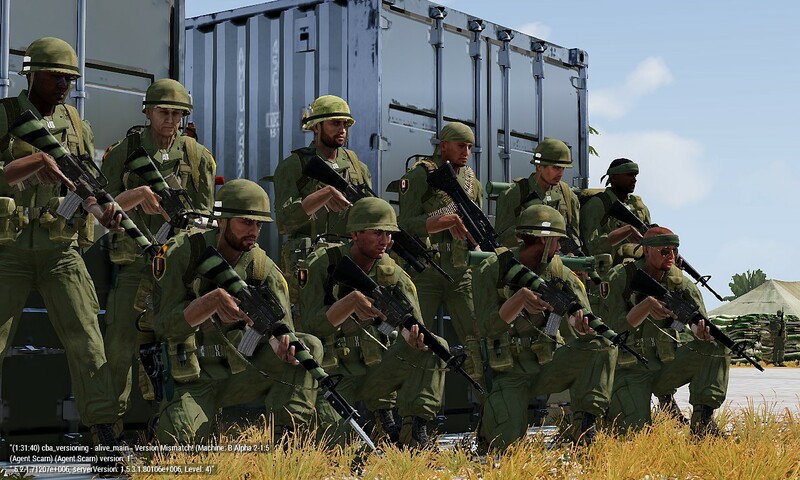 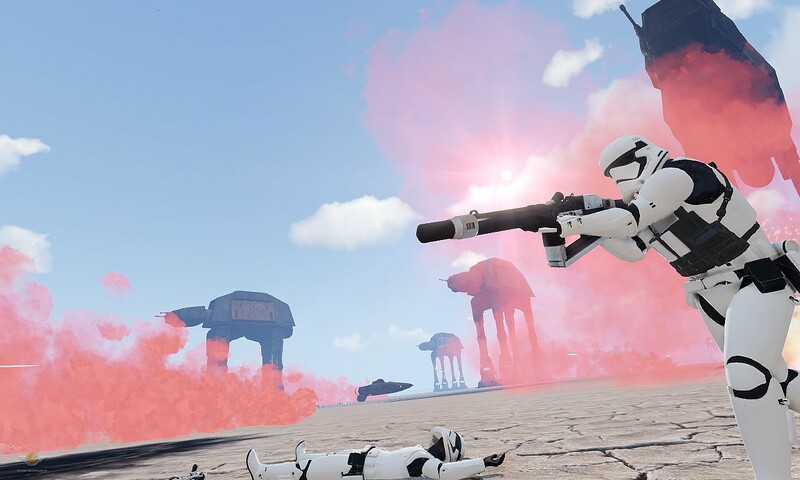 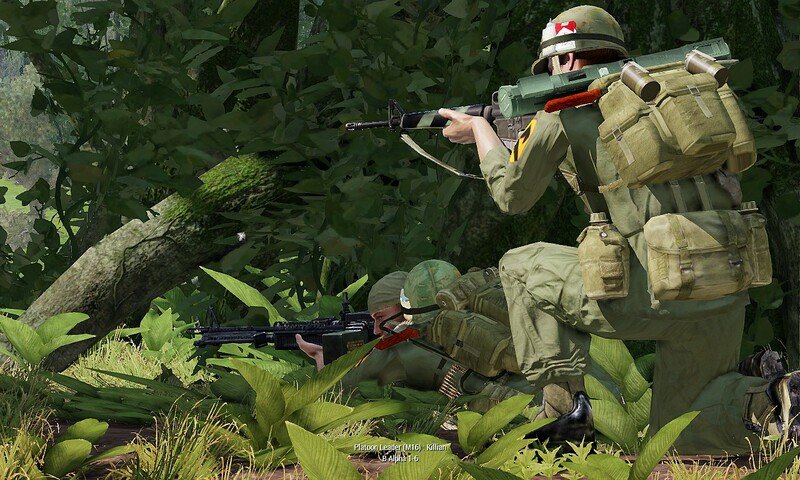 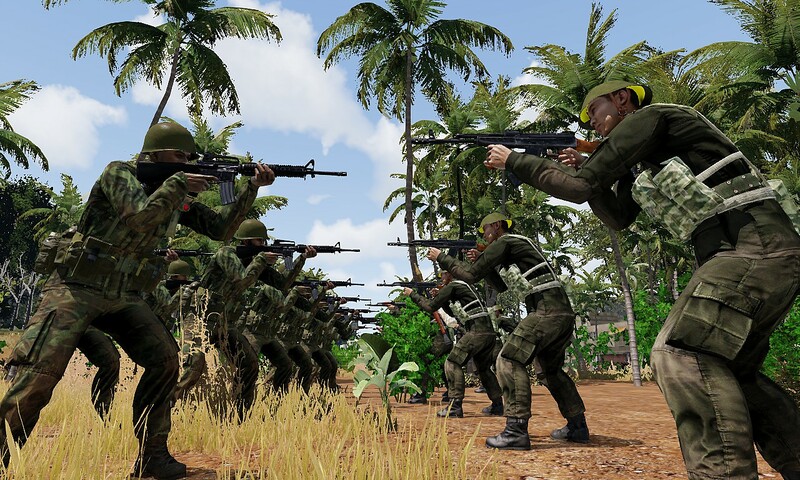 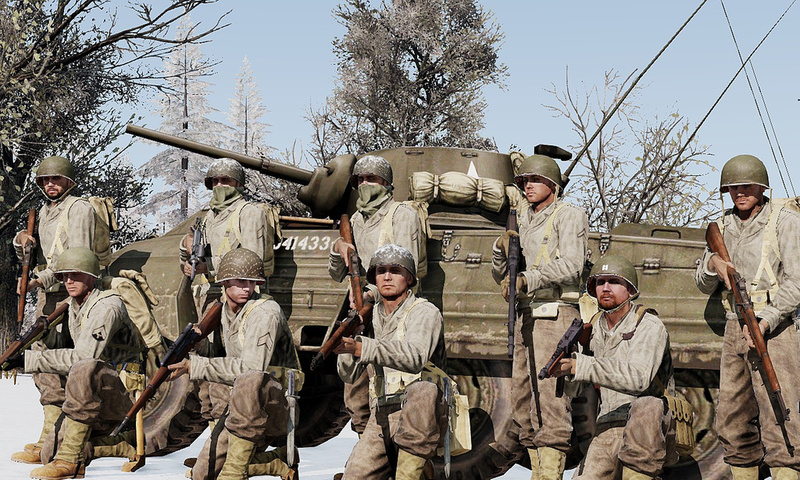 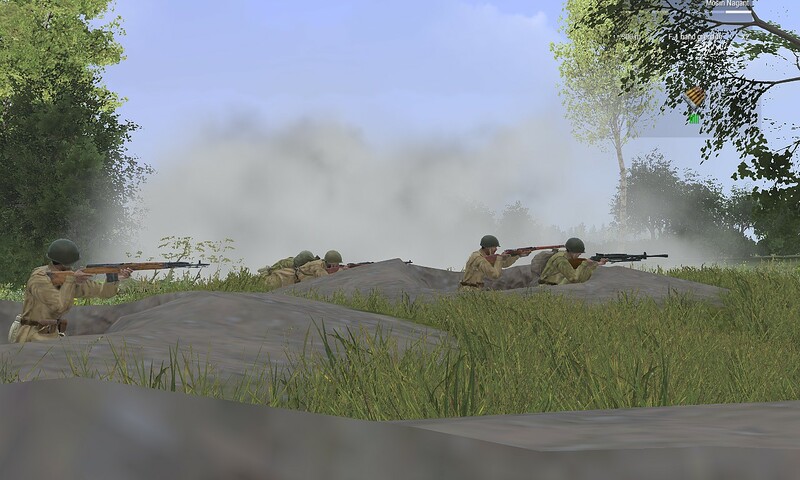 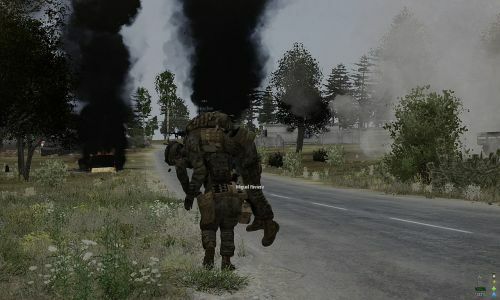 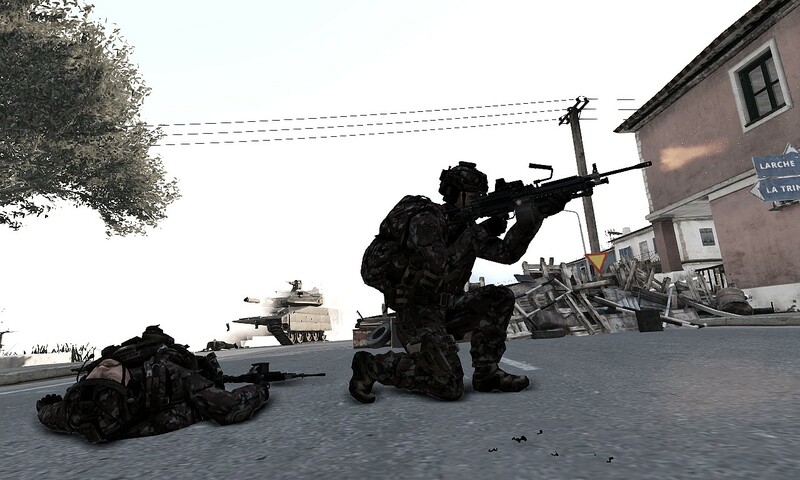 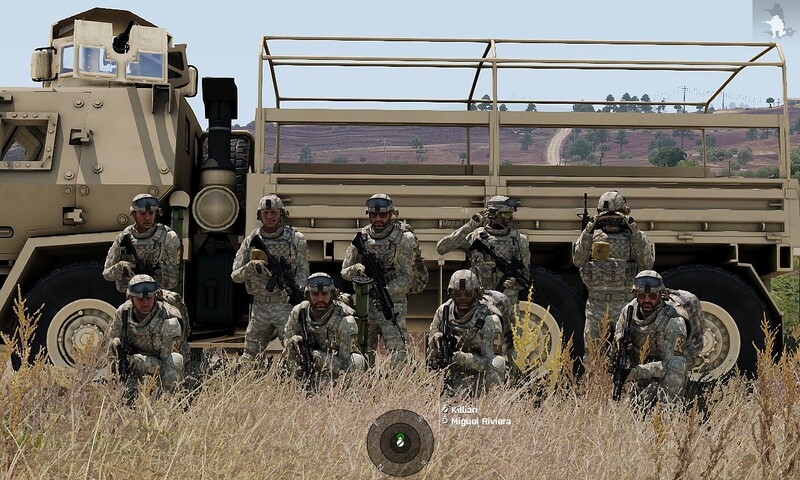 I´m Sakarraterrum, sergeant of the Firestorm Company, a Spanish Arma III clan with more than 20 members active, infantry and air forces, and weekly events. 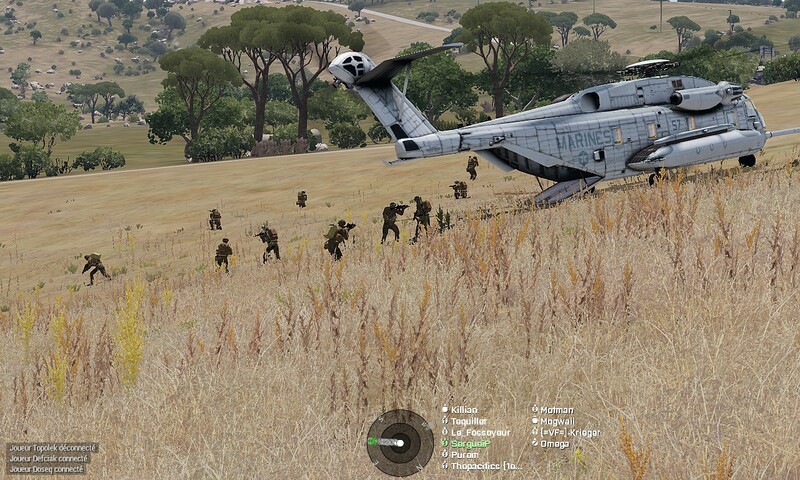 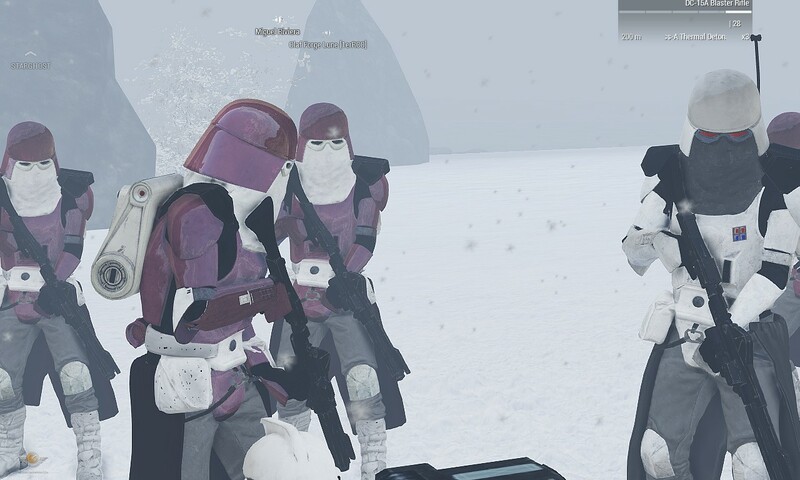 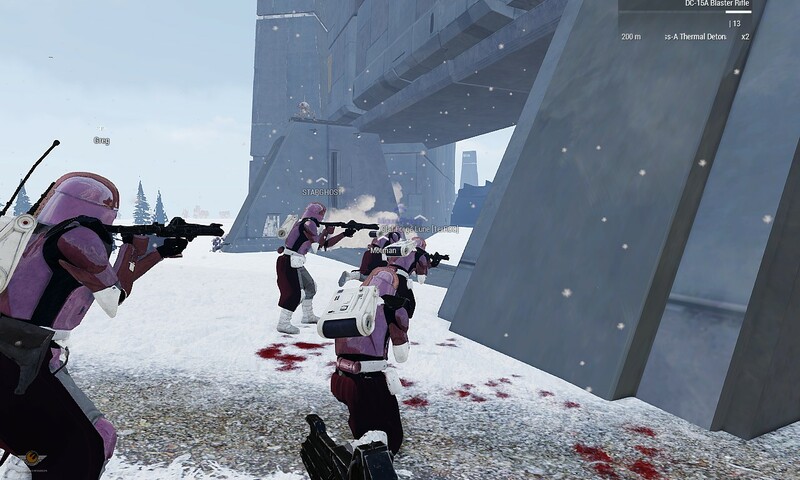 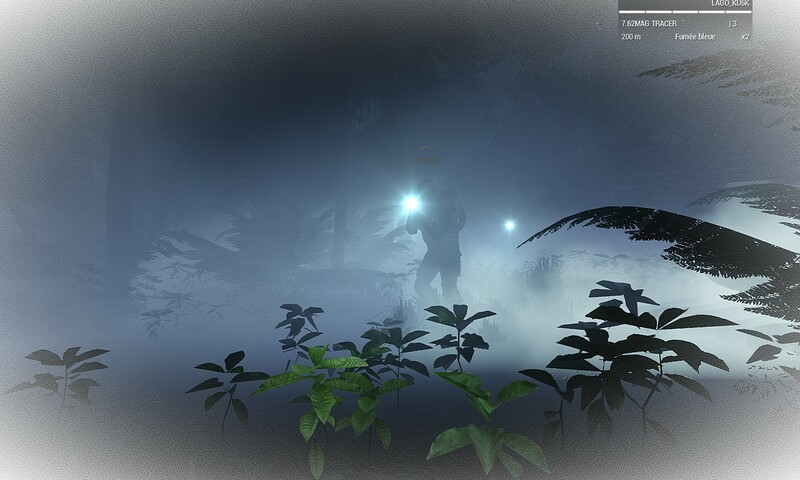 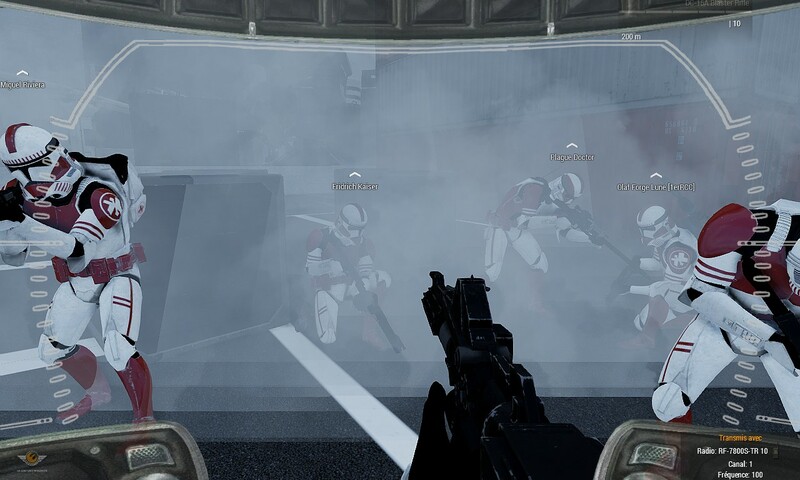 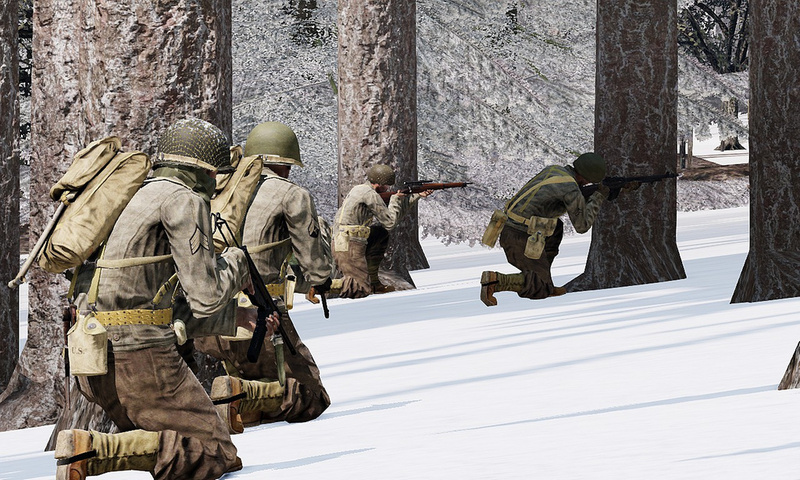 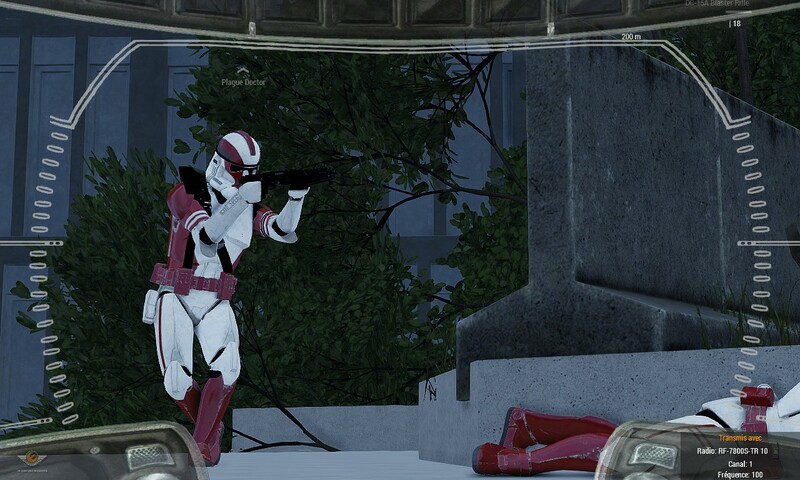 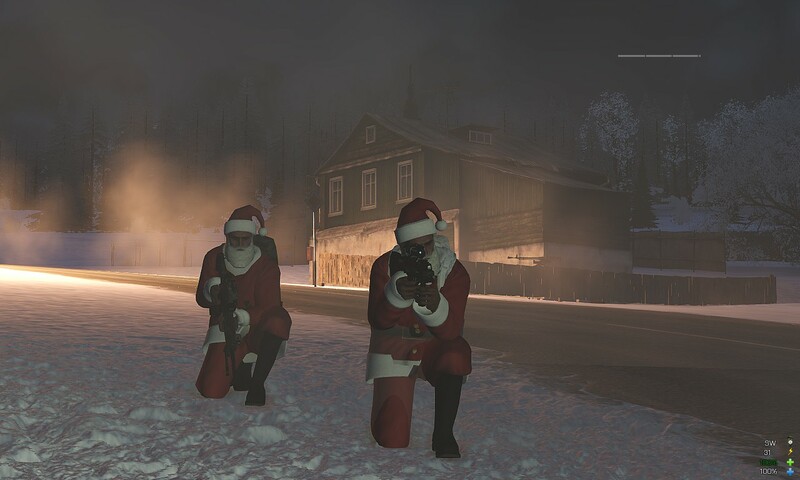 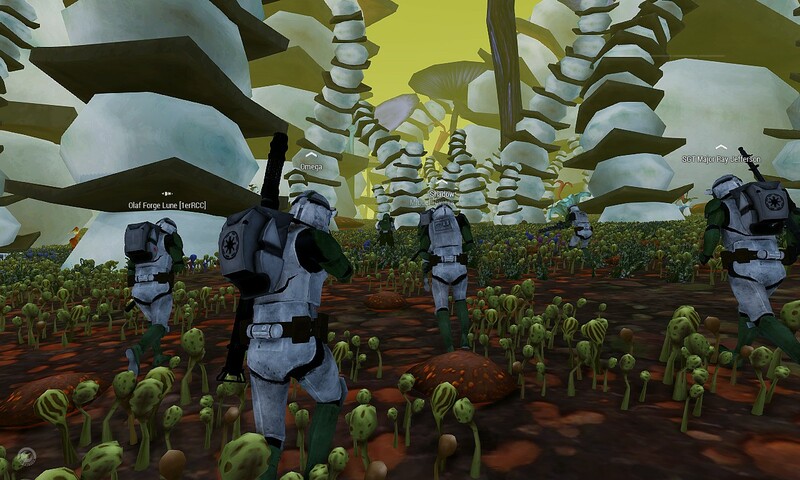 We are used to host multiclan events, but we gladly join others missions. 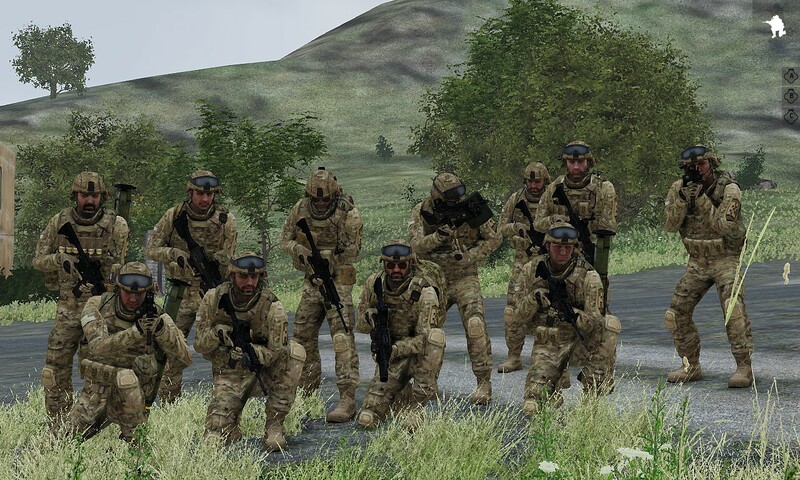 Our objetives are provide the best simulation, always having fun and making people learn.